Chinese dairy giant Yili Group has been carrying out the "global networking" strategy to seek sustainable growth through taking advantages of resources, markets and research and development all over the world. 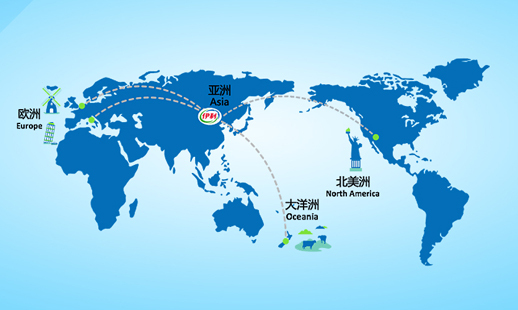 ​Chinese dairy producer Inner Mongolia Yili Industrial Group Co Ltd unveiled the second phase of its Oceania Production Base in Auckland, New Zealand on March 25, 2017. On the second day of his visit to the United States, President Xi Jinping called for gearing up business cooperation between both nations at the US-China Business Roundtable in Seattle on Sept 23. Inner Mongolia Yili Industrial Group Co Ltd, the Chinese dairy giant, has made steady progress in its global layout in the Southern Hemisphere. 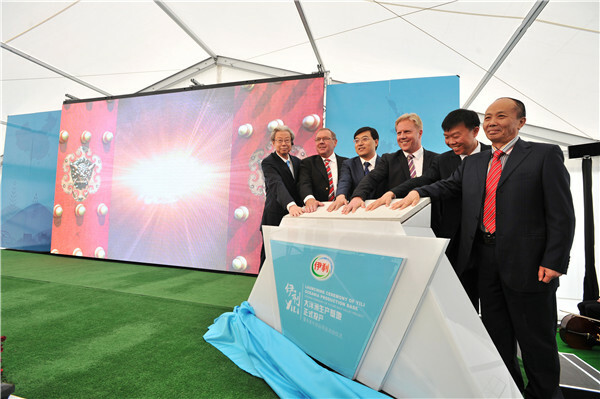 Inner Mongolia Yili Industrial Group Co Ltd founded a research and development center in the Netherlands on Feb 25, 2014. 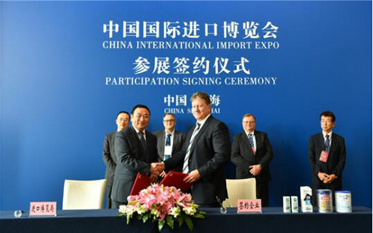 ​Oceania Dairy Ltd was confirmed as a participant in the China International Import Expo,according to a contract it signed with the organizers April 28.